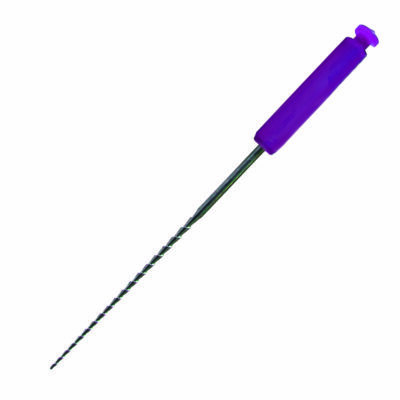 These disposable MTA carriers are designed to deliver MTA directly to the apex of the root canal and come individually pouched. 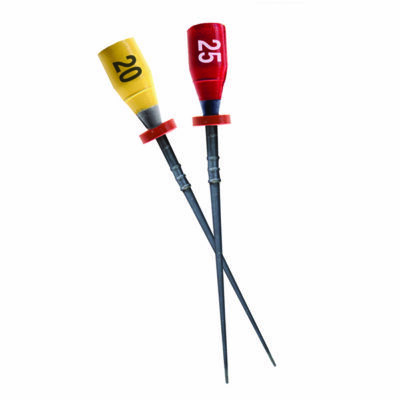 They can also be used for a broad range of clinical MTA applications, including internal perforation repairs to root end fillings. 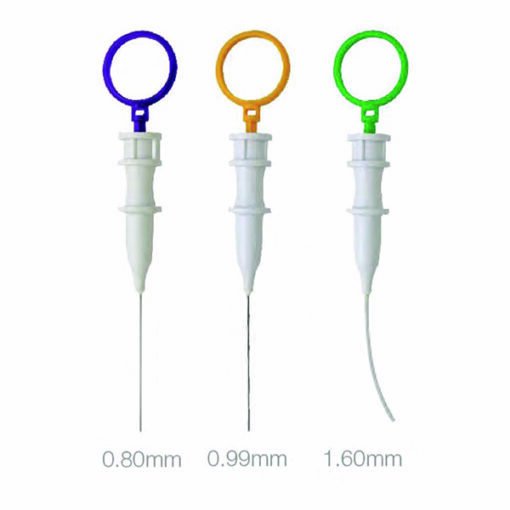 The disposable carriers allow for less waste of MTA material and the elimination of the need to clean instruments that may become clogged as the MTA material quickly hardens during procedures.